Now's the time for you to exhibit to all around you that you're the King of Cool. 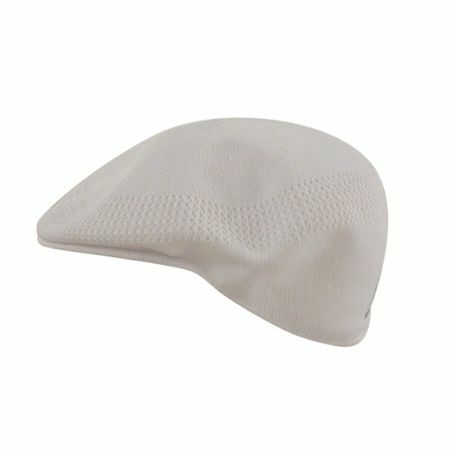 Polish off your look with a classy looking white Kangol hat like the 504 Ventair here. This white Kangol hat will quickly become your favorite Summer hat to wear with all of your linen suits and walking suits. Whether you wear this white Kangol hat with the Kangaroo in front or in the back, you will look more than stylish. Read more about Kangol Here. Take a look at all the styles and colors of Kangol Hats Here.